The Castello di Bibbione is a perfect location for beautiful wedding destination in Italy of European couples. So it is also perfect for the celebration of the wedding ceremony in location. This medieval fortress is located near Florence, in the beautiful Tuscany. 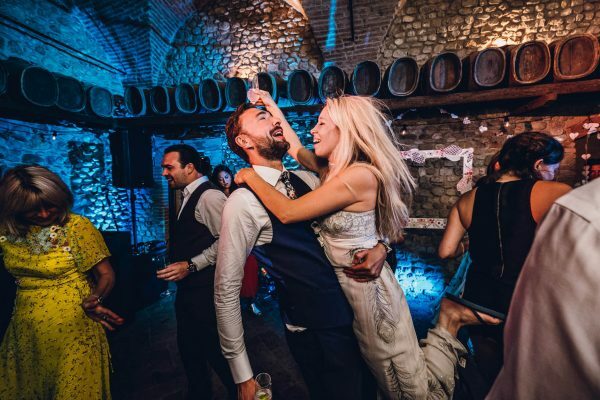 In this photo selection we have collected many photos that tell a wedding ceremony celebrated in this location. 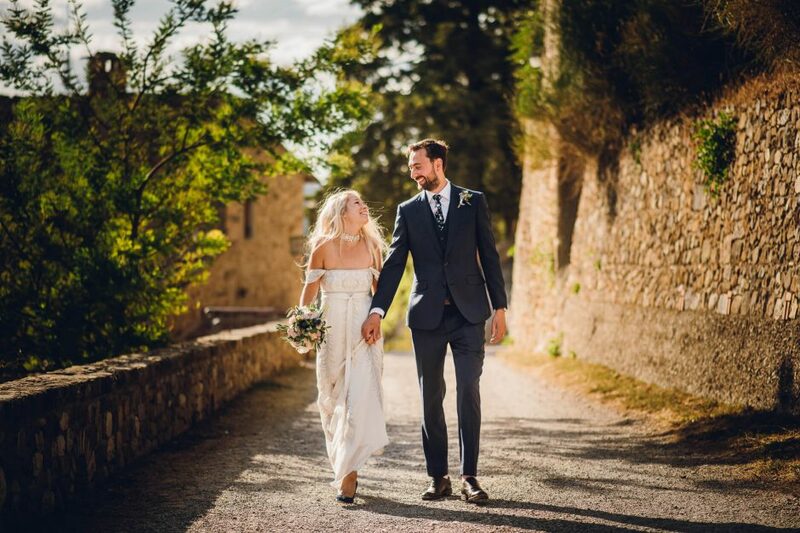 You see the pictures of a beautiful English couple who has organized her unforgettable wedding here in Italy … We hope to return soon to work here because this is an exceptional location. Beautiful experience!